Another one bites the duck! Yes, it’s true, our fabulous Costume Quacker line keeps expanding. 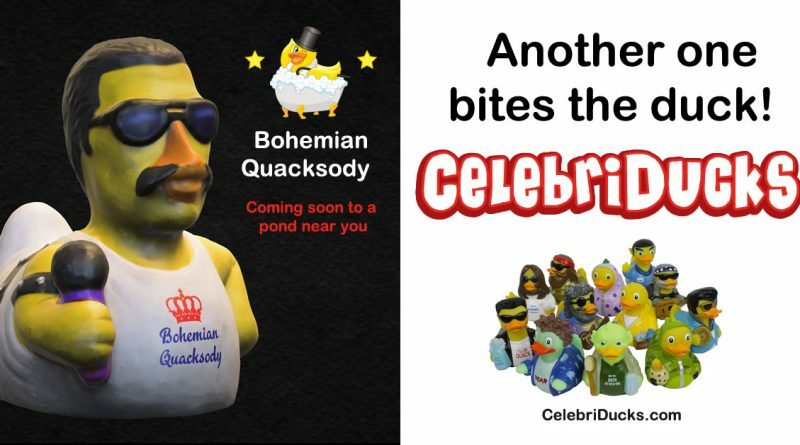 I just had to post a rough scan of our work in progress of our new Bohemian Quacksody! We expect him here later this winter. People are pleasantly surprised when they actually get one of our little babies in their hands. It’s one thing to see the photograph of our ducks. But when you see the different ducks in real life in their gift boxes, it’s a whole other story which is why we have been told that we are some of the best holiday gifts on the market. 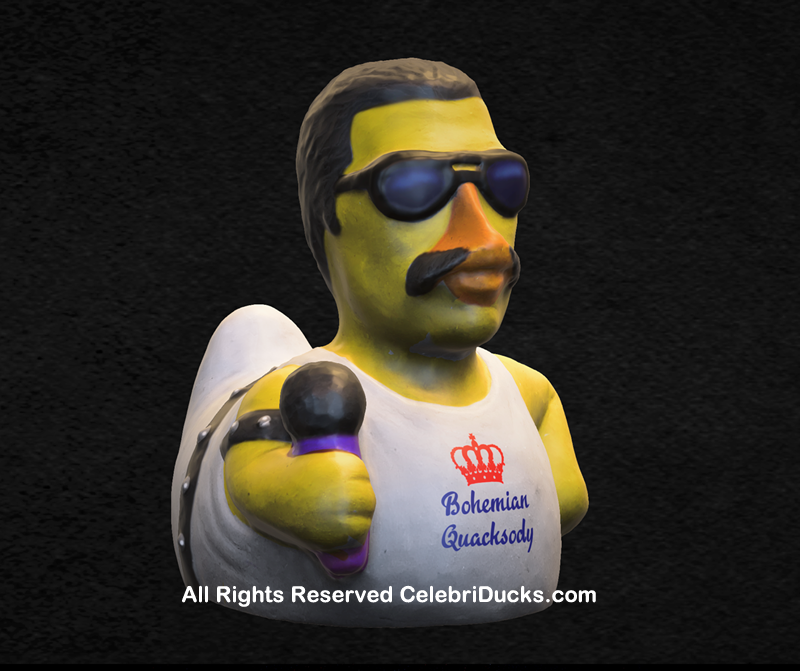 I so wish that we could have our Bohemian Quacksody here sooner, but it takes us four to six months to do one duck from start to finish. You really need great patience to make these guys. But in the end…so worth it!